Why Do People Get Wrinkles on the Scalp? Many elements that constitute beauty are fleeting--collagen is one of them. Over time we lose much of this precious provider of skin elasticity. You may utilize natural or synthetic collagen boosters and fillers to help stay the hands of time, but have you ever wondered what properties make collagen, or the lack of it, our friend or foe? Collagen itself is a fibrous protein that makes up about 25 percent of your skin's total protein. You may be familiar with the elasticity properties and firming results of collagen, but its protein fiber also allows it to support and heal organs, joints, connective tissue, and skin. As we age, collagen production decreases, causing muscles, ligaments, and joints to suffer, and causing some of our suffering when the mirror reveals more wrinkles. Collagen consists of 19 amino acids. Two are unique and not found in other proteins. The most prominent contributing amino acids in collagen are proline, glycine, hydroxyproline and hydroxylysine. The combination of amino acid elements and structures in collagen are responsible for its strength and elasticity. One of the reasons collagen's elasticity is hard to come by and dwindles over time is the limited blood flow to its structures. As you age, reduced blood flow becomes an even greater problem, reducing collagen's ability to support internal and external structures. Maintaining a good diet and exercise regimen, as well as taking vitamin supplements, helps keep skin, organs, and blood at their peak performance levels longer. Just as it's natural to enjoy collagen's well-functioning properties in your youth, it's equally natural to mourn their decreased functioning when your skin starts to sag. Ally Tracy began writing in 1988. One of her poems, "A Kiss," was published in an edition of the "Norton Anthology," and her work includes numerous screenplays, short stories and children's stories. Tracy holds a Bachelor of Arts in psychology from the University of Southern California and a Master of Arts in psychology from Ryokan College. Which Vitamins Can Help Reverse Wrinkles? 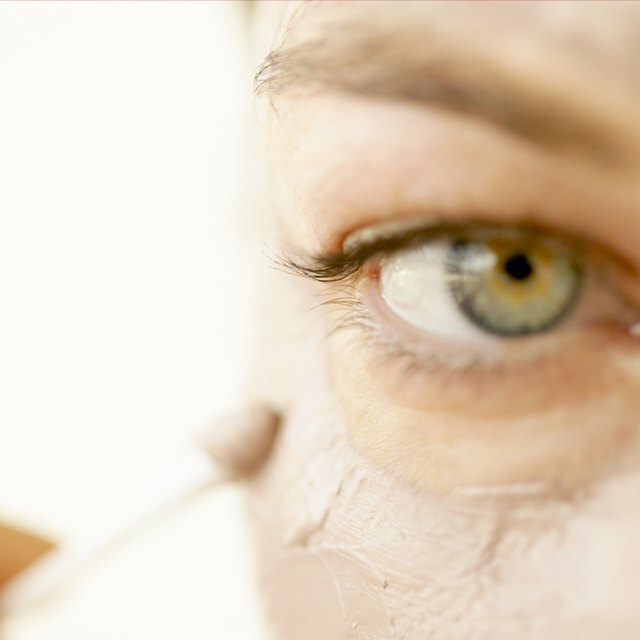 How Do Collagen Masks Look and Work?